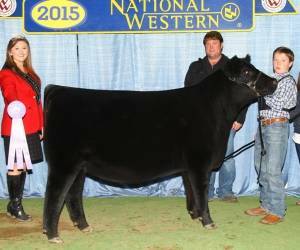 Opportunist is an amazing two time Reserve Champion at the National Western Stock Show! 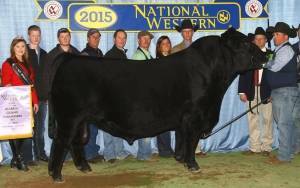 He's adding tremendous phenotype and performance. 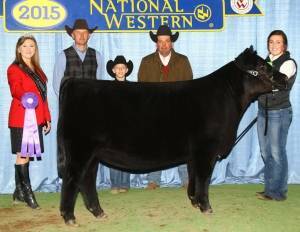 His first progeny have commanded top dollar on the markets and have already gathered some banners of their own.